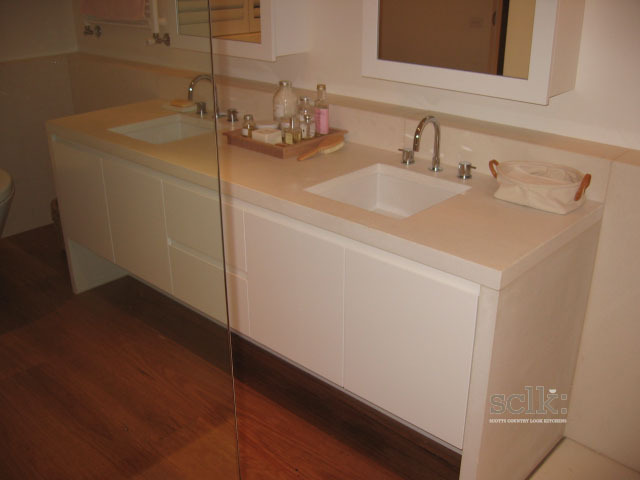 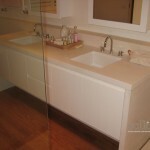 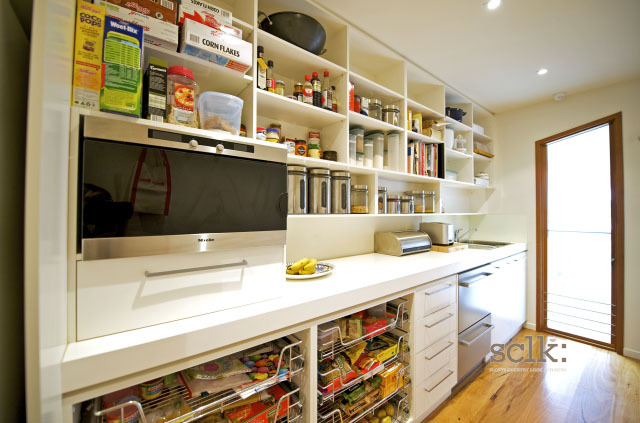 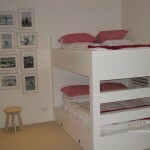 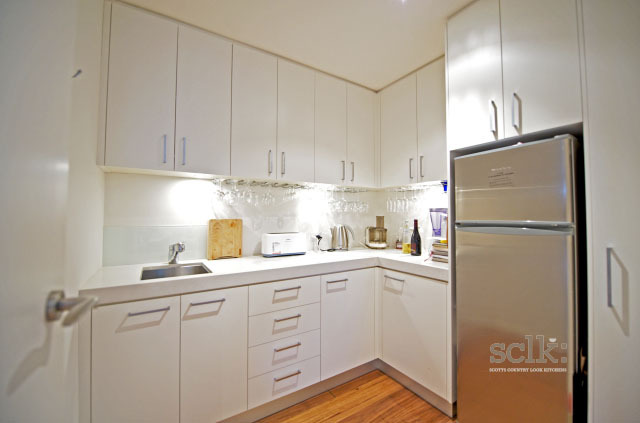 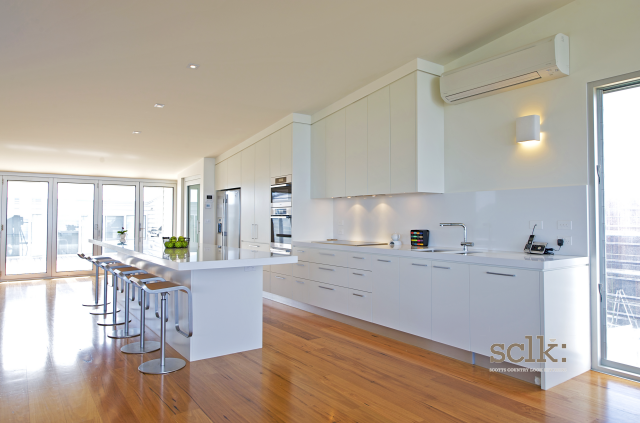 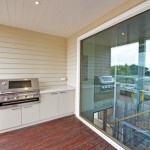 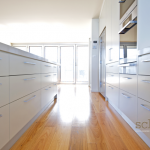 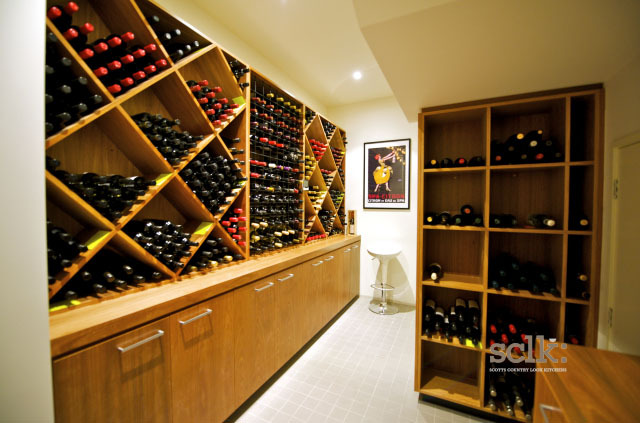 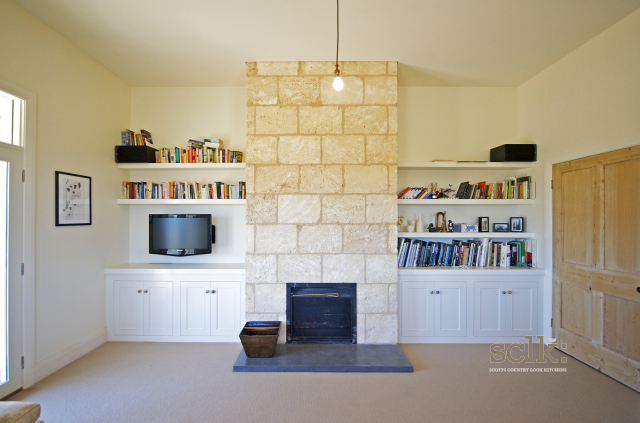 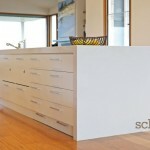 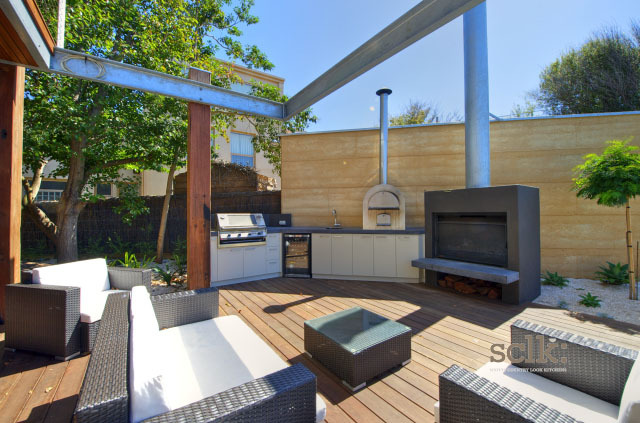 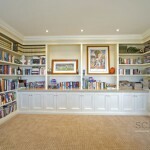 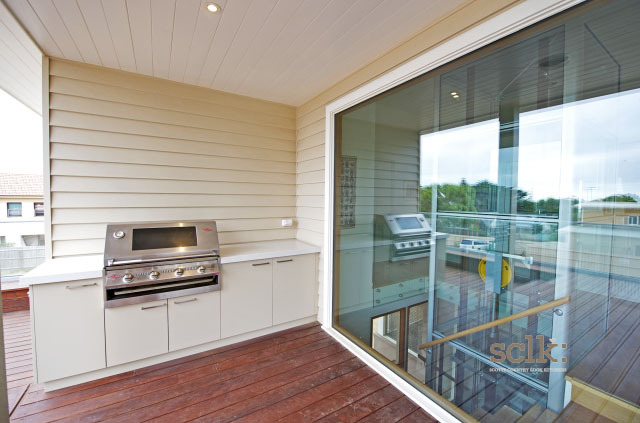 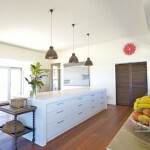 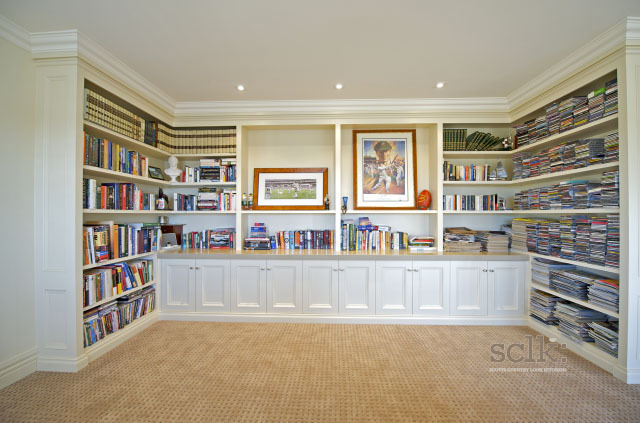 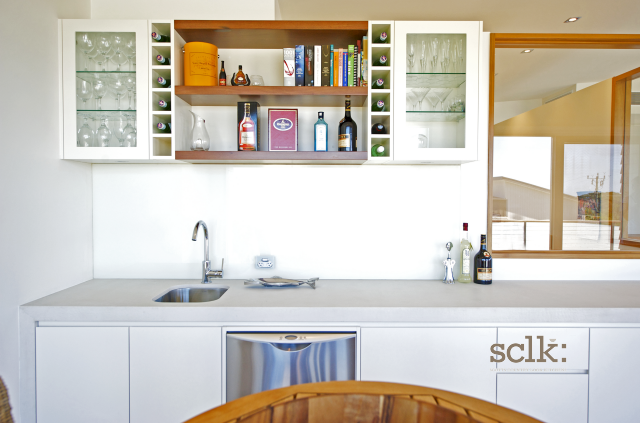 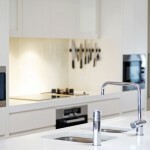 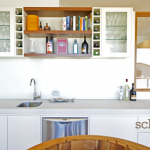 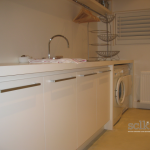 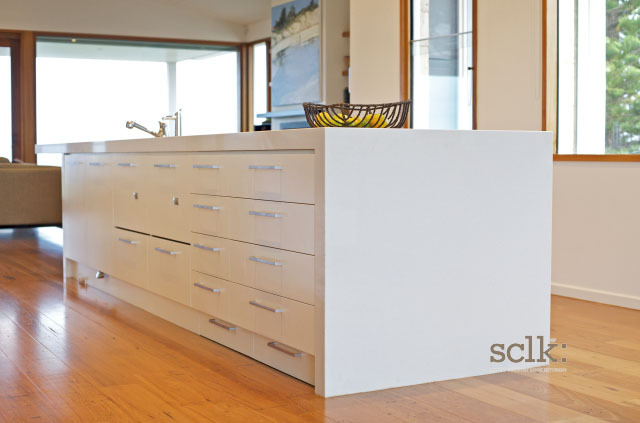 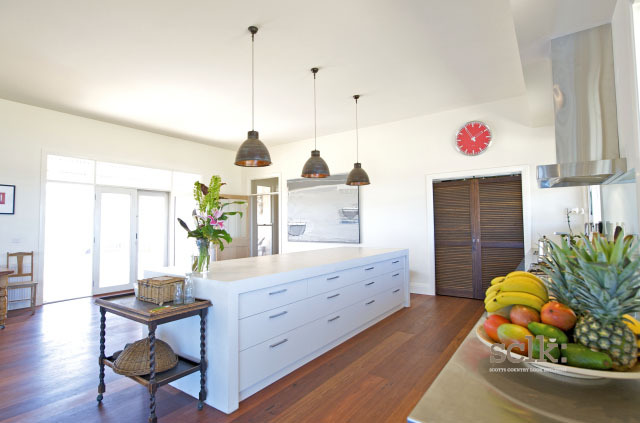 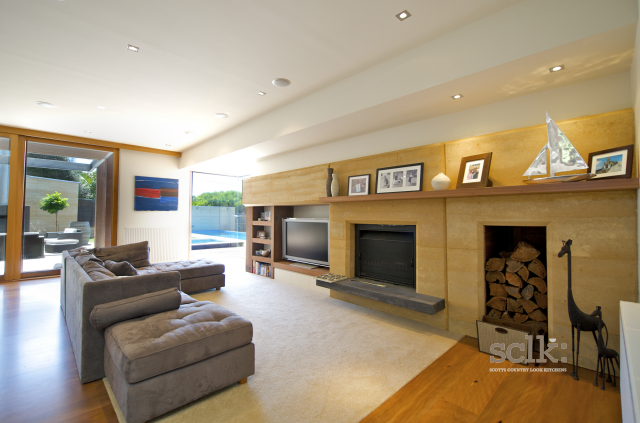 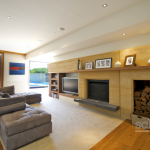 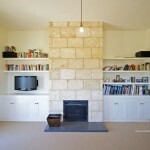 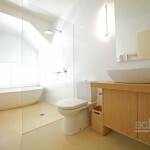 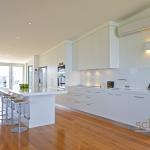 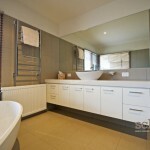 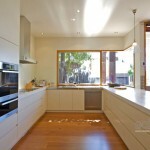 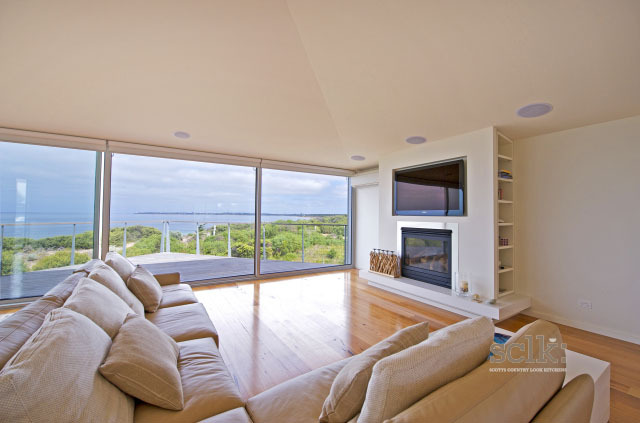 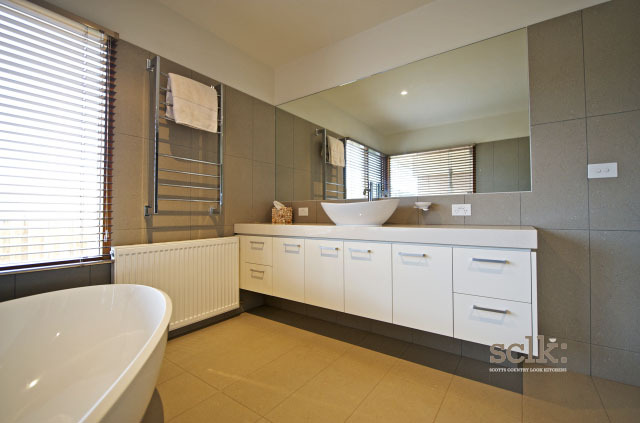 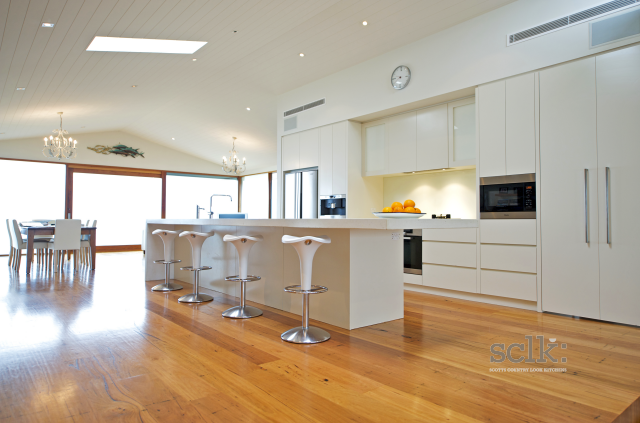 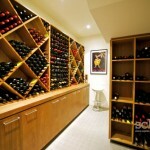 SCLK are cabinet makers servicing Geelong (Victoria) and surrounding areas. 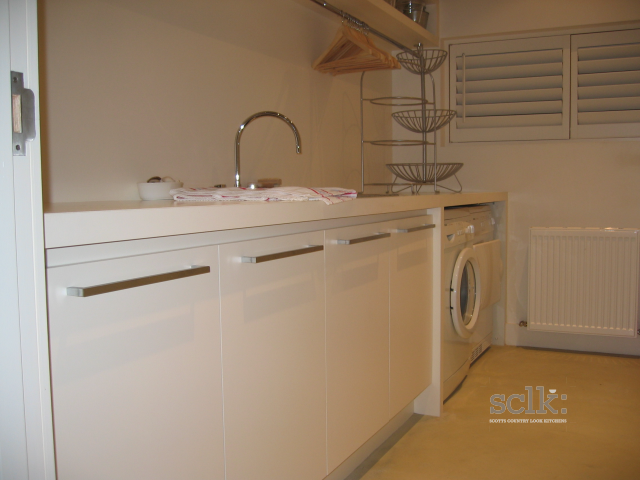 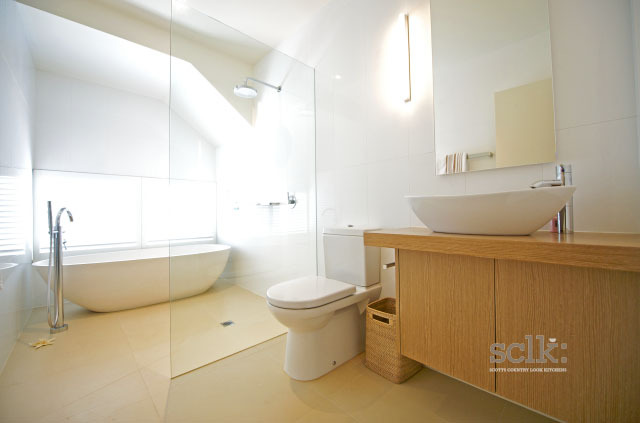 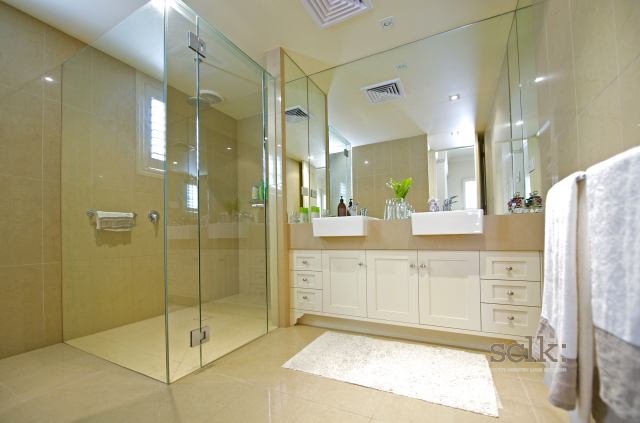 At SCLK we are committed to excellence and honest advice in all aspects of our business. 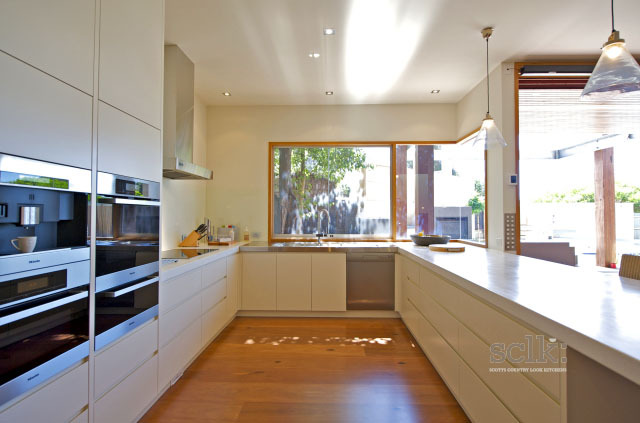 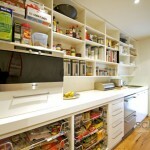 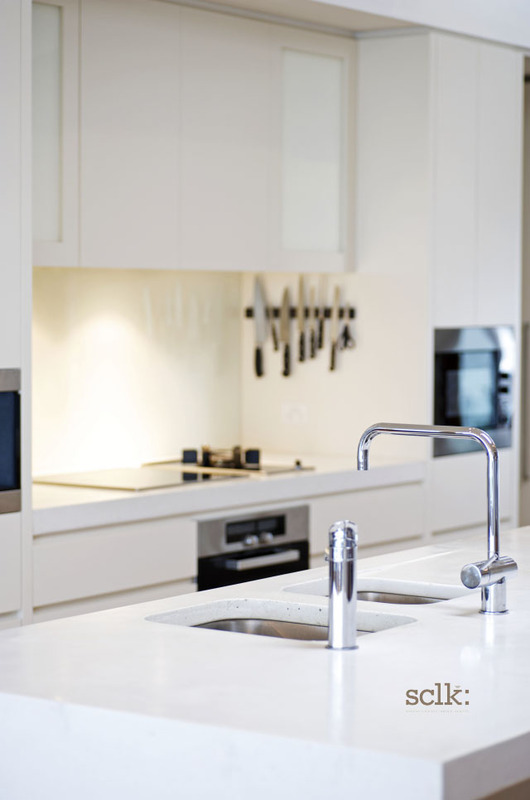 We believe that ordering a kitchen should be a stress free and exciting time for our clients. 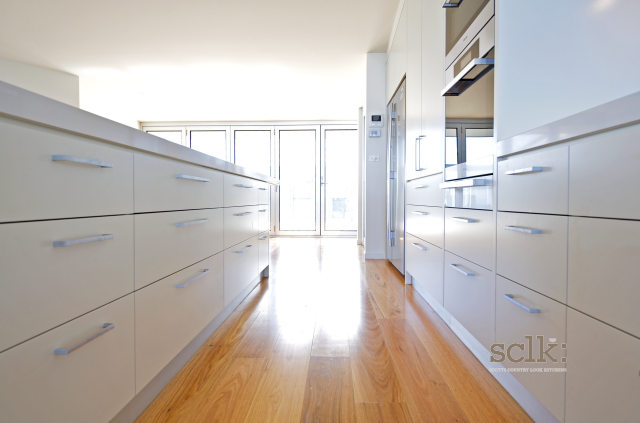 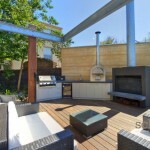 We are committed to delivering your dream kitchen not only on time, but built to last. 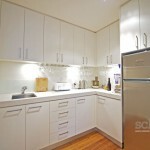 We want you to enjoy your kitchen for many years to come.